Our mission is to prepare athletes to compete at a higher level through player development concentrating on core fundamentals, professional instruction and cultivation of the game mentally. We believe that talent alone is not enough to be successful but coupled with hard work, perseverance, and the overwhelming desire to be part of something that is greater than the individual. "Get in the game. Do the best you can. Try to make a contribution. Learn from today. Apply it to tomorrow." 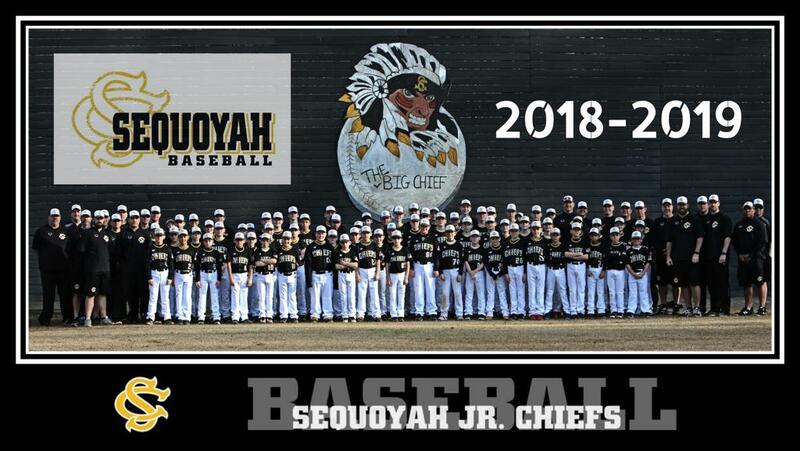 ©2019 Sequoyah Junior Chiefs Baseball / SportsEngine. All Rights Reserved.